Come out and meet me, Jennifer Reyes (MyPurpleyLife), Vienna Ortiz (My_Planner), and Steve Morton (Mr. Philofaxy) who have experience using various types of planners! 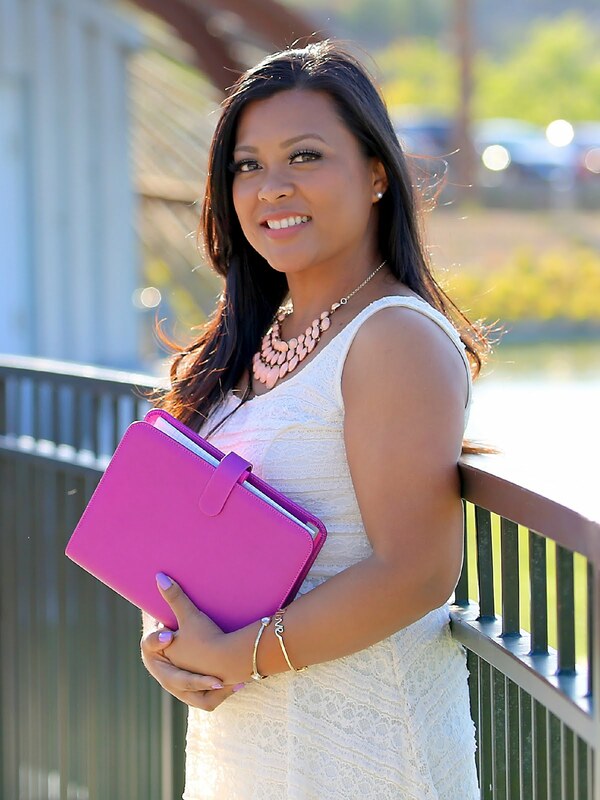 Jennifer Reyes (MyPurpleyLife) had her her first planner meet up during the summer of 2013 and have hosted many more since then. She shares her creative, organized life at www.mypurpleylife.com and has become a recognized YouTube personality through her helpful planner decorating videos and reviews. Steve Morton (Mr. Philofaxy) contributes his knowledge and experience at Philofaxy.com. Steve and his wife are traveling all the way from France to do a Philofaxy North American Tour this Summer 2015 and will be stopping by Los Angeles on Fourth of July weekend. If you are not familiar with Philofaxy​ - Please stop by the website to learn more about the information Steve Morton - Mr. Philofaxy​ provides about the planner community. Vienna Ortiz (my_planner) also a reconginzed person in the planner community for her videos on YouTube. 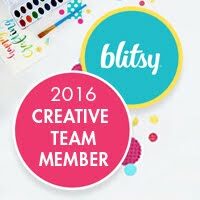 She also is the creator of The Planner Addict Box where planner lovers get handpicked planner supplies delivered to them every month. You can also find her on Instagram! If you have never been to a Planner Meet Up before, now is your chance to connect with others who use analog/ paper planners. Some of us use various planners, for work, school, personal life. Join us as we share our thoughts, tips, and ideas about how we use planners in our daily lives. Learn about all the brand and products that are now available - from Filofax​, kikki.K​, Erin Condren, Van der Spek Lederwaren​, Gillio Firenze​, Webster's Pages​ Color Crush Planners, Inkwell Press​, and many more. Connect with YouTube personalities, bloggers, and industry leaders who are knowledgeable and have experience with using various types of planners. This event will be on Sunday, July 5, 2015. **ATTENTION** The Tea Rose Garden is almost fully booked, unless someone decides to cancel! This event has now been extended to Vroman's Bookstore to accommodate more people! You can now go here: https://v1.bookwhen.com/mypurpleylife which is a safe and secure website to book your reservation or use the button below. Don't forget to bring any planners, your planner caddy, planner decorating items, pens, and whatever else you would like to share! We have a very exciting day planned full of fun activities! Please feel free to contact me should you have any questions, comments, suggestions or feedback.